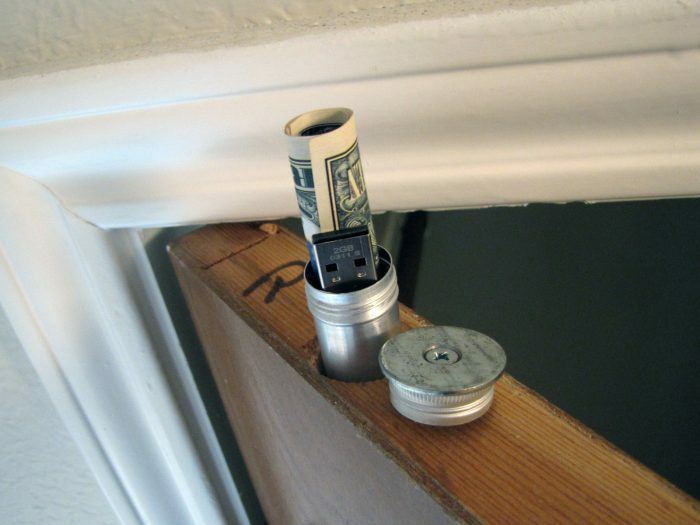 We Thought of 5 Great Valuable Hiding Places in Your Home! Being burgled can be highly traumatic, and even more so if they get away with irreplaceable and valuable mementos and keepsakes. Home security can go some way in preventing a burglary in the first place, but it does not always put off a determined criminal. If the burglar has any experience they will know the most popular hiding places for valuables, and head straight for them, so what can you do to make their task impossible. It’s all about being ingenious and trying to hide things in plain sight. Thieves usually spend between 8 and 12 minutes in a home looking for valuables, so if you can delay them finding any items all the better. By dual purposing an everyday item you can turn it into a safe for your precious valuables. Here are five tricky hiding places that should keep your valuables safe from burglars. This is a simple solution to storing small items out of sight, even from the tallest burglar. First, you will need to choose a panel door in your house that is not used that often, such as a closet door, or a door to a store cupboard or maybe a loft. What you are going to do is drill a hole in the top of the door, which is out of sight, and place in there a container for your valuables. What you will need is a cigar tube, a wide washer that is not quite as wide as the door, a small flathead nut and bolt, and the according to size drill bits. Once you have all the bits, mount the washer on a secure surface and add a countersink so the head of the nut will be flush with the washer. This will allow the door to open and close. Take the cap off the cigar tube, and mark the center and drill a small hole for the bolt. Then push the bolt through the washer and the top fastening with the nut. Now, to the door. Pick a spot relatively close to the hinge. This stops anything inside the tube rattling should the door be opened. Mark the center of the door, and drill a small pilot hole. Then, using a wide drill bit to cut out a shallow trench enough to take the washer. Using a smaller drill bit, that is slightly larger than the diameter of the cigar tube, drill a deeper hole to take the tube. Then it’s just a matter of putting your valuables in the tube, and dropping it into the hole, you have created. To pull it out, use a small magnet. We’ve all seen movies where diamond thieves are foiled by the gems being stored in ice cubes, well, there are other ways to use the fridge to store items that can be just as valuable although a bit bulkier. 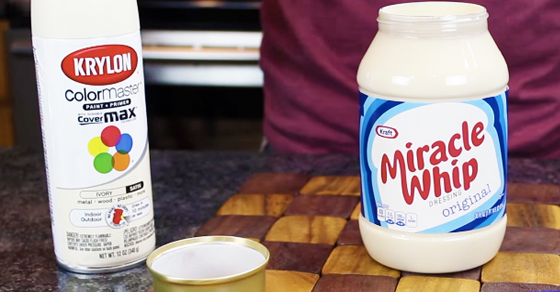 What you need is a large jar of Miracle Whip and some ivory spray paint. It’s best to buy a new jar of the mayonnaise and decant the contents into another receptacle as not to waste it. Once emptied make sure the inside of the jar is clean and dry. Try not to mess up the labels on the front. It’s also a good idea to wrap the jar in a paper bag, with some masking take on the rim, so no paint gets onto the outside of the jar. Now, slowly apply light coats of the ivory spray paint to the inside of the jar. Be careful not to spray too much, or it will run and spoil the effect. After three or four coats you will have a smooth finish on the inside of the jar, which looks like it is still full of mayonnaise. Once the paint is completely dry, you can fill the jar with any valuables, and pop it on the shelf in the fridge. The wall-safe is one of the classic ways of storing any valuables. We all know about them, as they’ve been shown in countless movies. However, you can make your own hidden cupboard for bulky items you want to keep from the eyes of burglars very easily and cheaply. Most hardware stores offer bathroom cabinets that can be mounted inside a stud wall. 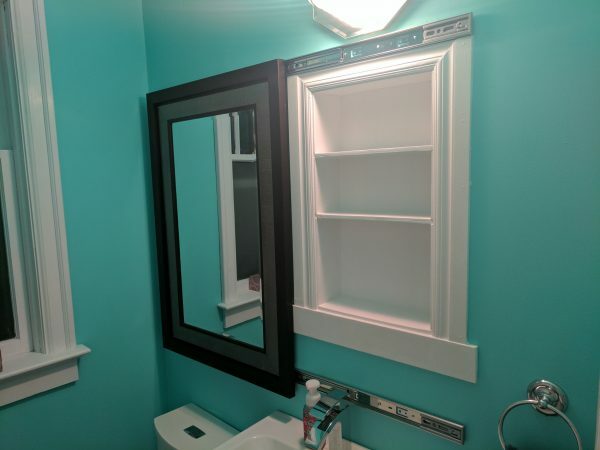 These cabinets are recessed and often come with a mirror on the front. What we need to do is replace the mirror with a piece of framed artwork. It’s best to try and find something that is just a little bit wider than the cabinet so that it is easy to open. Unscrew the mirror from the hinges, and then replace with the artwork. You may have to drill some holes in the frame to accept the hinge mechanism. Then make up a cardboard template of your cabinet so you can work out a position to mount it. A stud finder will be useful to work out where the mounting studs will be, and where wires and pipes may be running within the wall. Having chosen a position, cut through the wall, leaving a hole to accommodate the cabinet. Push it into place and firmly attach the cabinet to the studs. There you have it, a hidden storage compartment behind a piece of artwork. Most of us have bookshelves scattered around the house, and it’s easy to turn them into hidden storage compartments for valuables. What you will need are some old books, and a wooden box, slightly shorter than the spines of your books. You can often find cheap pine boxes available at home improvement stores, and these can be ideal. Try and find one with a lid. If you can’t then you might have to make one with some spare wood. It doesn’t matter how thick it may be, as long as it can be hinged to the box. 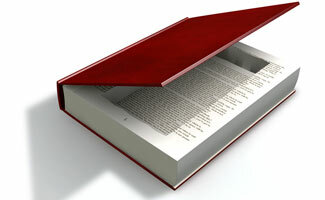 You will also have to make sure it is a couple of inches or so shorter than the depth of your bookshelf. What you will need to do is cut the spines of the books off. Best to leave an inch or so to give the book some rigidity. Then paint your box black so it will blend into the darkness of your shelf. Glue the book spines to the front of what will be the door of the box. Hey presto, you’ve got yourself some hidden storage for your bookshelf. I’m probably too unkind to my wife by calling it junk. But like lots of women, she has a horde of shoes, and she keeps them all in boxes. When it comes to finding a pair, it can take some time, as what’s on the outside of the box sometimes does not correlate with what’s inside. With a stash of boxes filled with shoes, it got me thinking there would probably be no better hiding place for valuables than at the bottom of the pile. 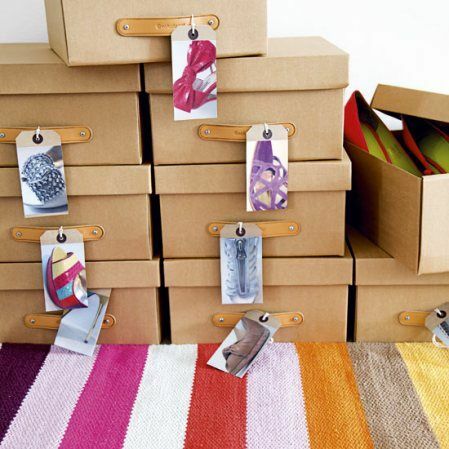 A shoe box can take bulky items, and has sturdy and is long-lasting. I am not sure many burglars would spend their time going through a mountain of shoe boxes on the off-chance it might hold some treasure. Then there is always the garage. It’s generally where we store out junk, and the junk can also become a store of our valuables too. I’ve heard of people storing items in old cylinder vacuum cleaners, which are ideal for large items that cannot be easily hidden. And finally, there is always the proverbial paint can. An old crusty paint can, among many can be a great hiding place for valuables.